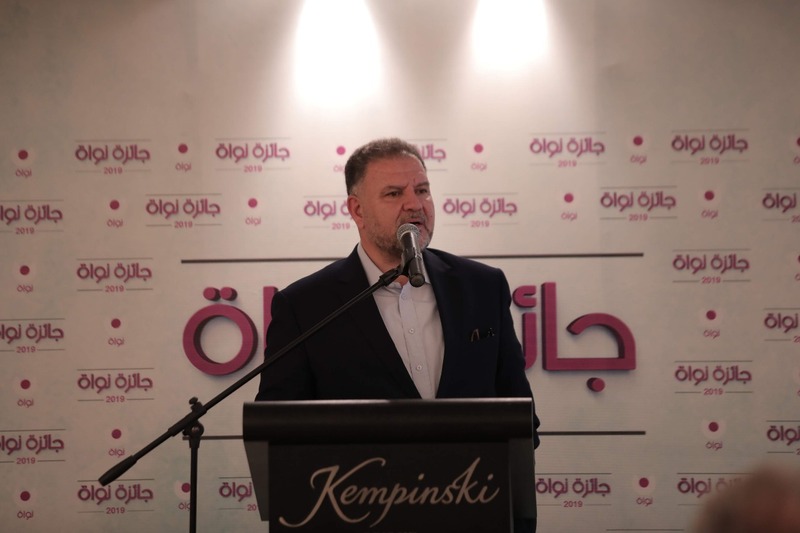 Schema seven participated in the launching ceremony of Nouwat annual competition as an official sponsor of the Urban landscape sector. 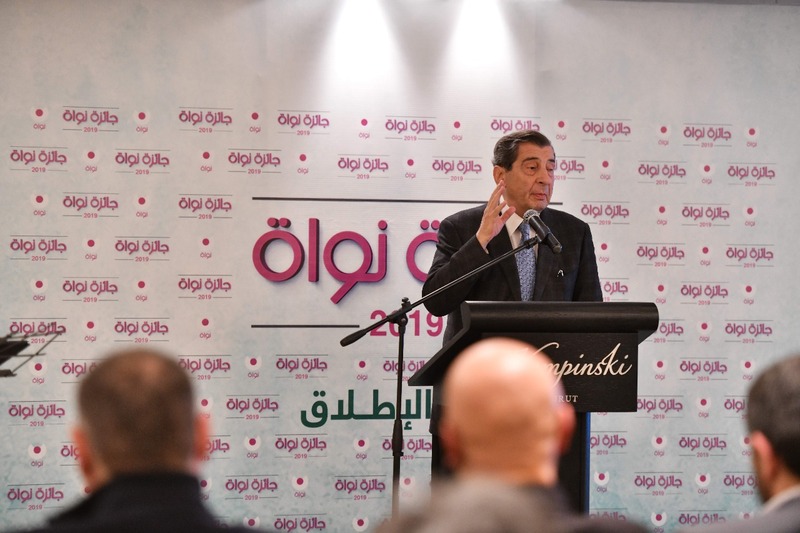 The event was attended by a large number of political and social figures and representatives of municipalities and NGOs. 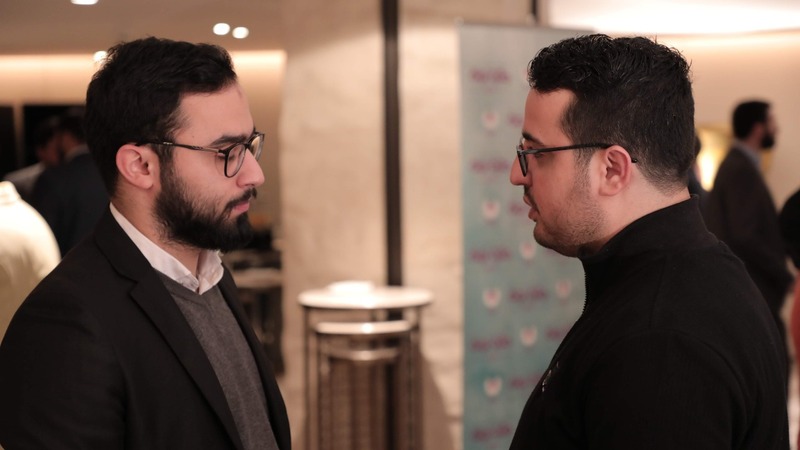 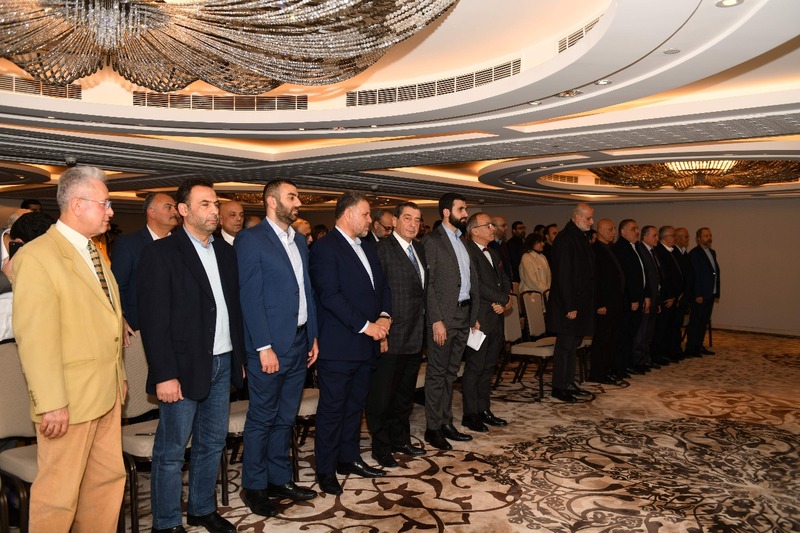 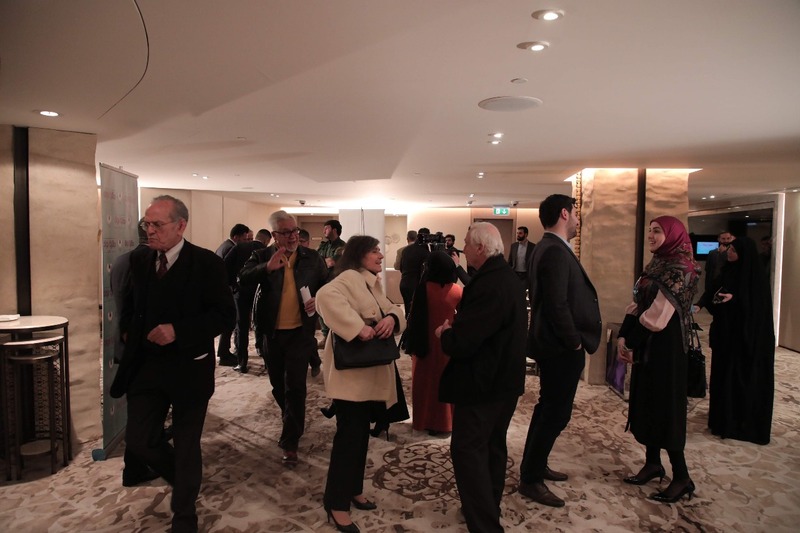 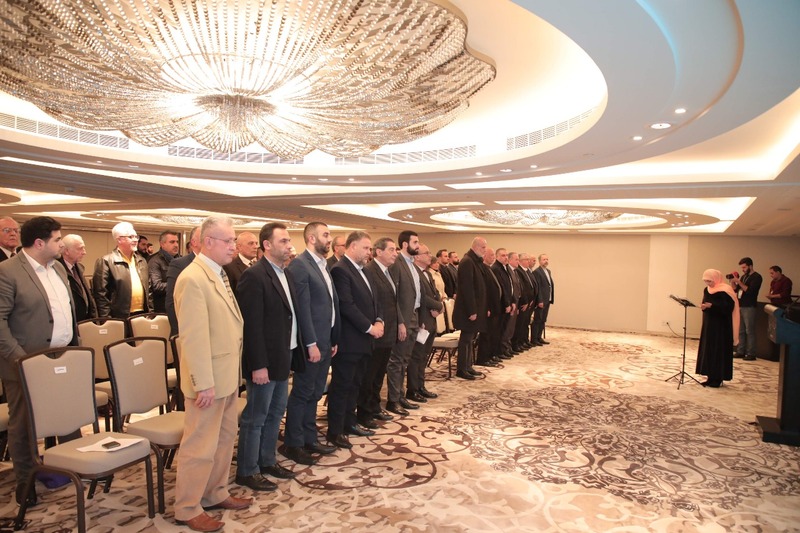 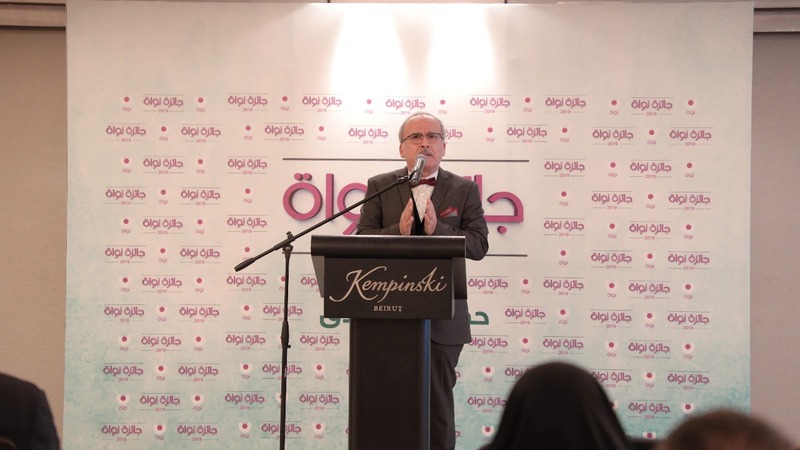 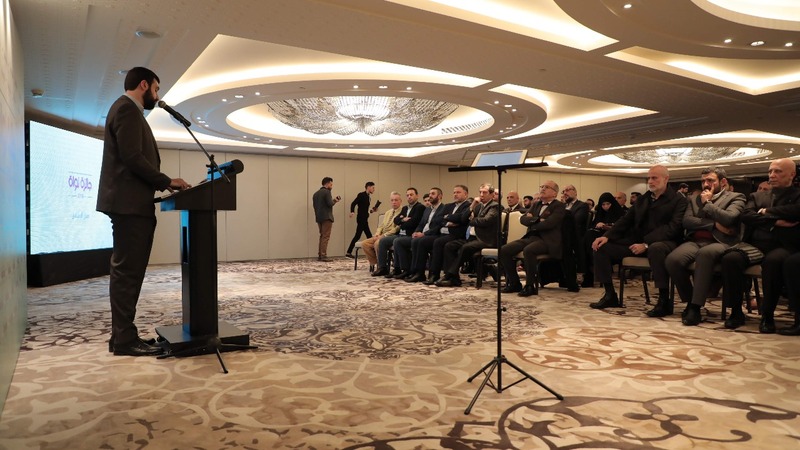 The ceremony was held at the Kempinski Hotel in Bierut.